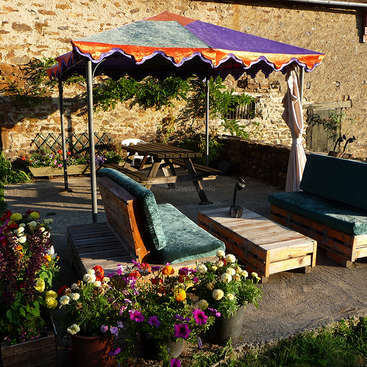 Experience family life in the countryside in Aveyron, France. 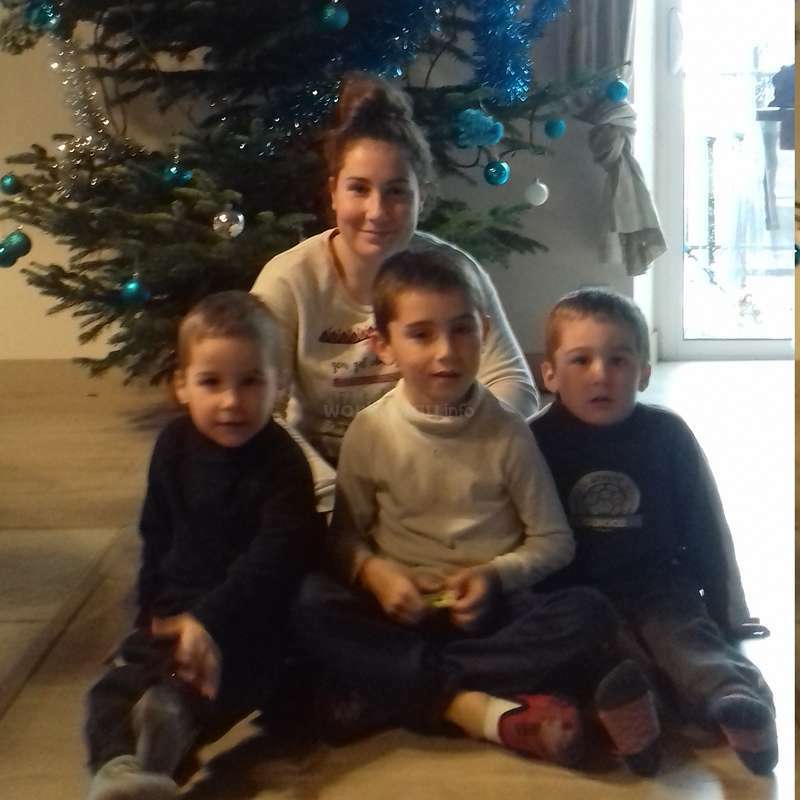 We are a family Aveyronnaise Frederic and Guilaine with our little tribe Laura (15 years) that is present for the holidays and a weekend on two, Doryan 7 years, Paul and Jules who 4 years. 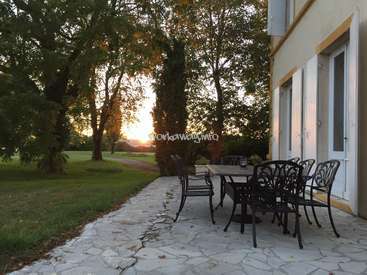 We live in the countryside in a large house near Rodez (15 min) and Toulouse (1hr 30). We are all both farmer. 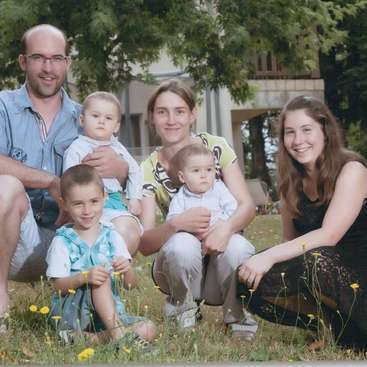 Nous sommes une famille Aveyronnaise: Frederic et Guilaine avec notre petite tribu Laura (15ans) qui est présente pour les vacances et un weekend sur deux, Doryan 7 ans , Paul et Jules qui ont 4 ans et demi. Nous habitons à la campagne dans un grande maison , proche de Rodez (15 min) et de Toulouse (1h 30). Nous sommes agriculteur tout les deux. We will show you our live in the countryside, our breeder business our busy family life. We will help you to improve your French skills. Nous vous ferons découvrir notre façon de vivre à la campagne, notre métier d'éleveur, notre vie de famille animée. Nous vous aiderons à perfectionner votre français. All tasks related to daily life (cooking, cleaning ...), playing with children. You will be welcome to join us in our respective businesses. (Sport, walks ...). Toutes les tâches liées à la vie quotidienne ( cuisine, ménage...), jouer avec les enfants. Vous serez les bienvenues pour nous rejoindre dans nos activités respectives. (sport, balades, jardinage...). A bedroom in our house. We have beautiful things to discover in our region on an architectural level. We have no experience in volunteering but we would love to integrate you into our family and also in our daily life. We expect you to do so as well. We do not smoke in the house by respect for our children and do not consume any kind of drugs. We want our guests to do the same. We seek for a person over 18 years that can autonomously take care of our children and stroll in our quiet and pleasant countryside. We want to exchange and chat with our hosts. Your stay at our house should at least be for three weeks so that the kids have enough time to adapt. Nous avons de belle choses à découvrir dans notre région au niveau architectural. Nous n'avons pas d’expérience sur le volontariat mais vous intégrerons dans notre famille et notre vie quotidienne avec grand plaisir. Nous ne fumons pas dans la maison par respect des enfants, et ne consommons pas de drogue. Nous souhaitons que nos hôtes fassent de même. 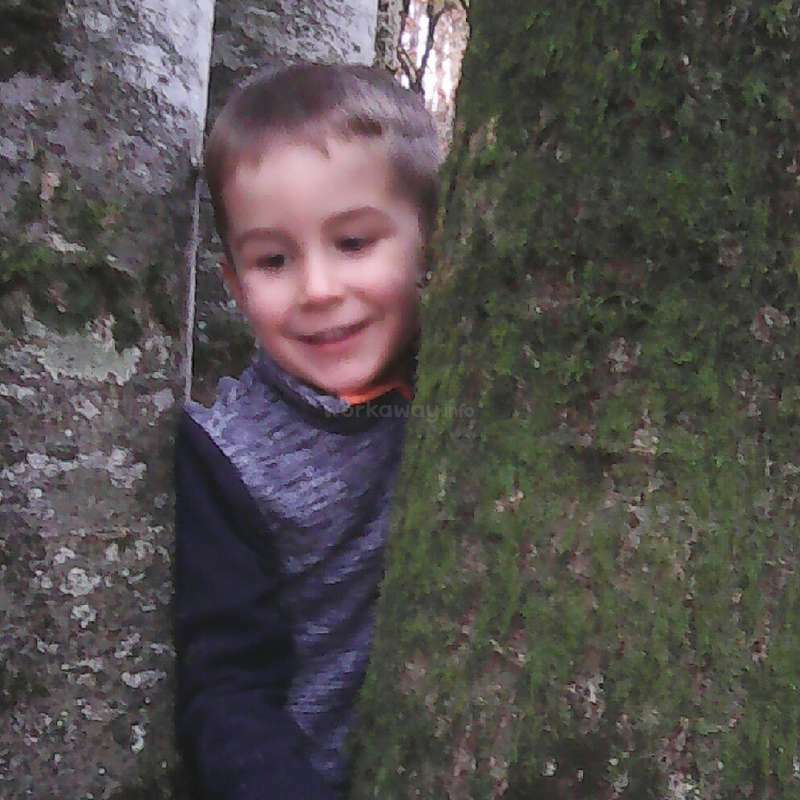 Nous recherchons une personne de plus de 18 ans responsable pouvant s'occuper des enfants, autonome avec eux. Vous pourrez vous balader dans notre campagne calme et agréable. Nous voulons pouvoir échanger, discuter avec nos hôtes. 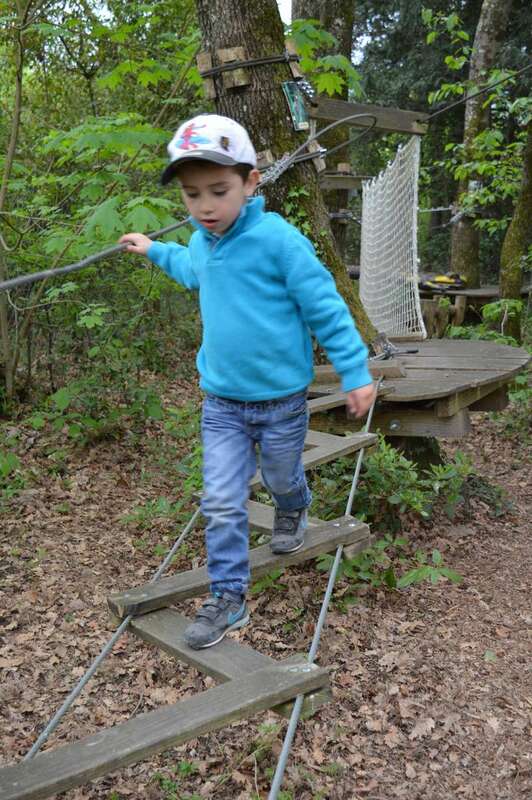 Nous souhaitons que tu restes au minimum pour 3 semaines, pour que les enfants s'adaptent à toi. Anita,a passé 5semaines chez nous . 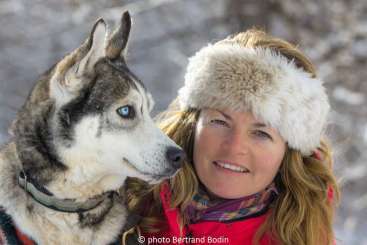 c'est une personne très agréable et débordante d'énergie. elle s' occupe très bien des enfants, autonome avec eux. elle s' est investi dans notre vie de famille . elle m'aidait aux tâches quotidiennes de la maison. nous sommes heureux d'avoir fait ta connaissance. en espérant que tu arrives à tes objectifs de… read more travail et que cela se passe bien. tu reviens nous voir quand tu veux... gros bisous de toute la famille. Guilane and Fred welcomed me into their (massive!) beautiful, modern farmhouse like a member of their family. They… read more entrusted me to learn quickly how to look after the boys (one at a time to begin with), and despite their busy schedules and daily parental demands, they always had enough patience to listen to my (often terrible) French attempts at conversation and where possible include me in their conversation. 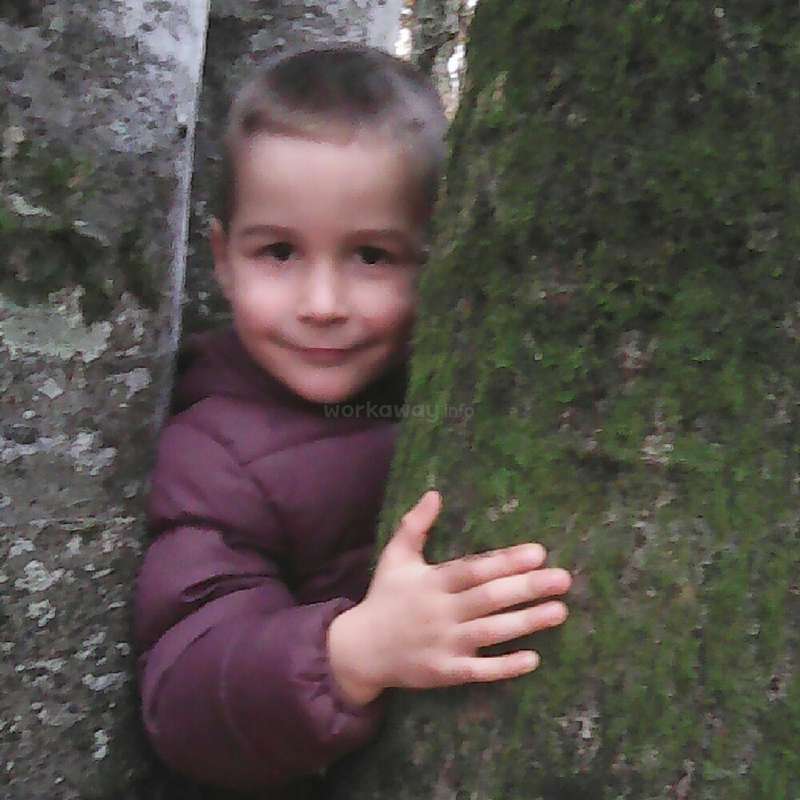 The boys (7 yrs and twins of 4 yrs) are great kids, very cute whilst being full of energy and quite boisterous at times. 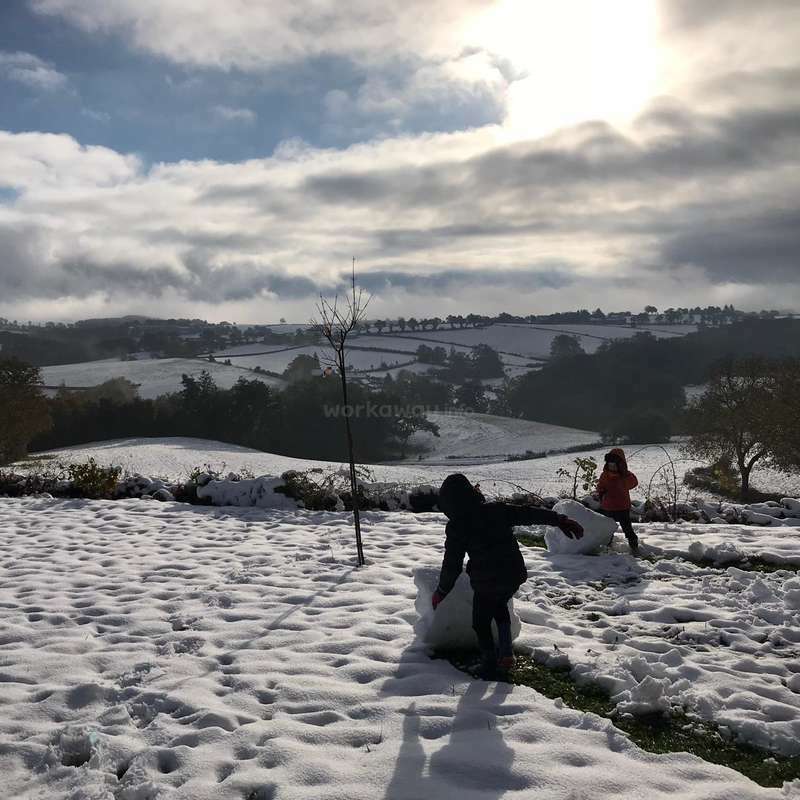 I stayed for five and a half weeks and despite living in a hamlet in the countryside with no English speakers around I felt totally at home by the time I left, and quite attached to the kids (making it much harder to leave than I anticipated!). I typically helped get the kids dressed, fed and ready for the school bus in the morning, and then played with them (usually on bikes or in the garden) after school before getting them in the shower and into their pjs before the parents come home for dinner (always the family together). 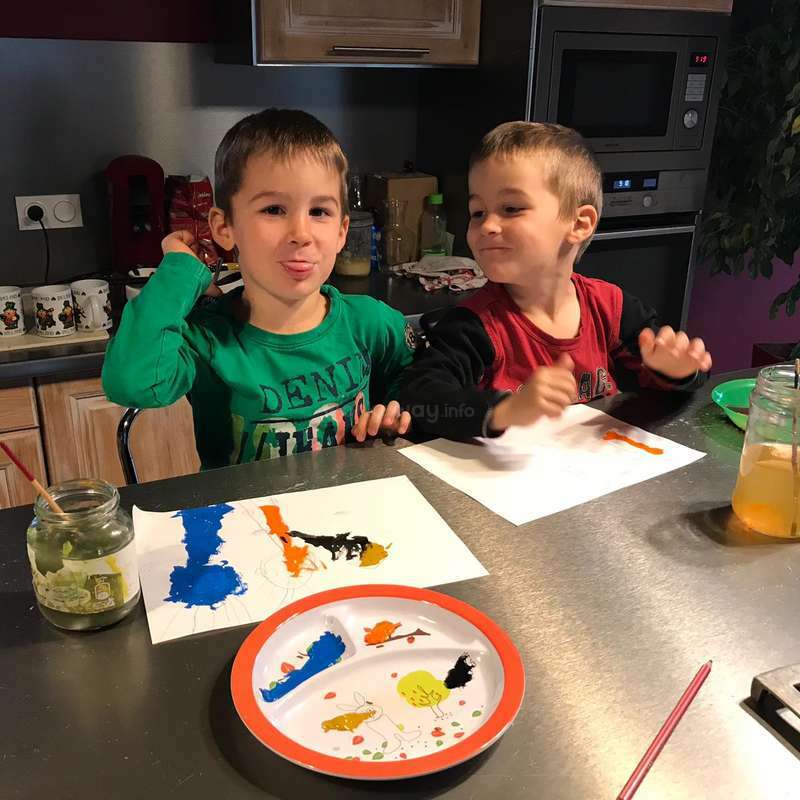 On the wet days the kids happily dived into painting, drawing and baking activities with me. I also regularly helped out with bits of laundry, cleaning and cooking - not because it was expected of me, but because I wanted to help and sharing the responsibilities as being part of the family. During my time off I would normally go to the nearest village (4km) to go to the supermarket and study over a coffee. I also travelled a few times to Rodez just 30 min away, which was the closest city and a pretty one for shopping, lunch and a wander. The surrounding quiet country roads are picturesque and great for walks, biking and running which I tried to do fairly regularly. 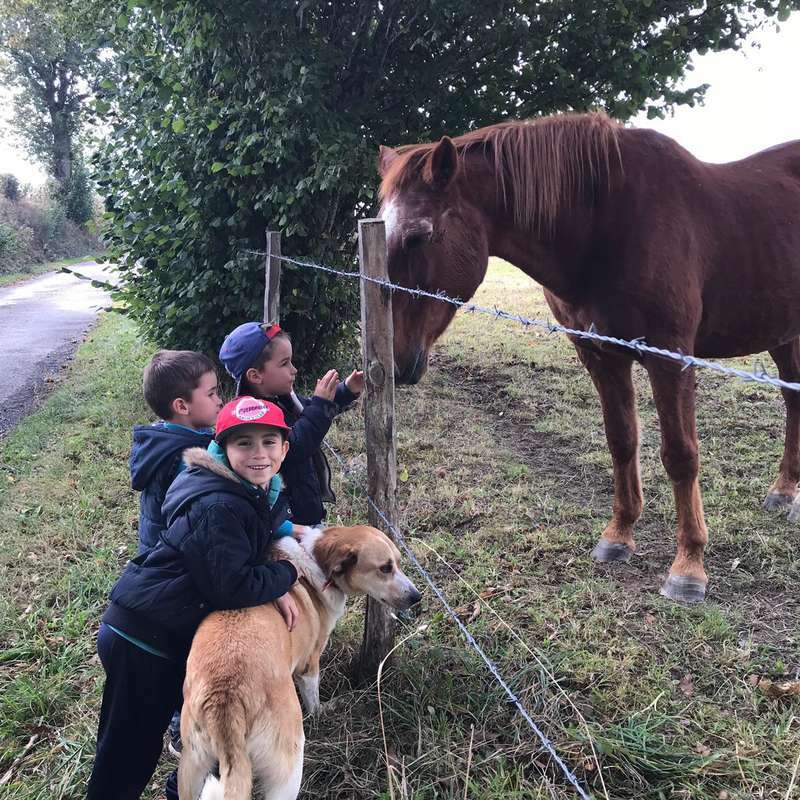 This is an amazing opportunity to have a really authentic French cultural experience, and be a real part of a busy, but laid back French farm family life. The boys’ grandparents live next door and share in the responsibility of looking after the kids often taking one or two whilst I had one or two, and they also occupy themselves with odd jobs on the farm and around the garden. It’s a communal, family orientated way of life there. The boys gather chestnuts, apples, walnuts and mum and grandma make delicious dishes with them all. During my stay I was invited to join several family gatherings and dinners with the grandparents and extended family as well as some day trips. Guilane even helped connect me to another lady of the same age to help me make friends which was lovely. The parents are both goat farmers, they work long hours nearly every day (it was super busy for them during the baby goat season - sidenote: if there’s any workaway baby goat fanatics it this is the placement for you!). Despite the long days on the farm, Guilane still manages to rustle up delicious meals daily: raclette, quiches, crêpes and traditional cheesy potato purée being regular features on the dinner table, along with a selection of fresh fruit and veg and cheese washed down with a wee glass of wine. I spent 3 weeks with this family, it was my first time going as a workawayer and I had a great time! 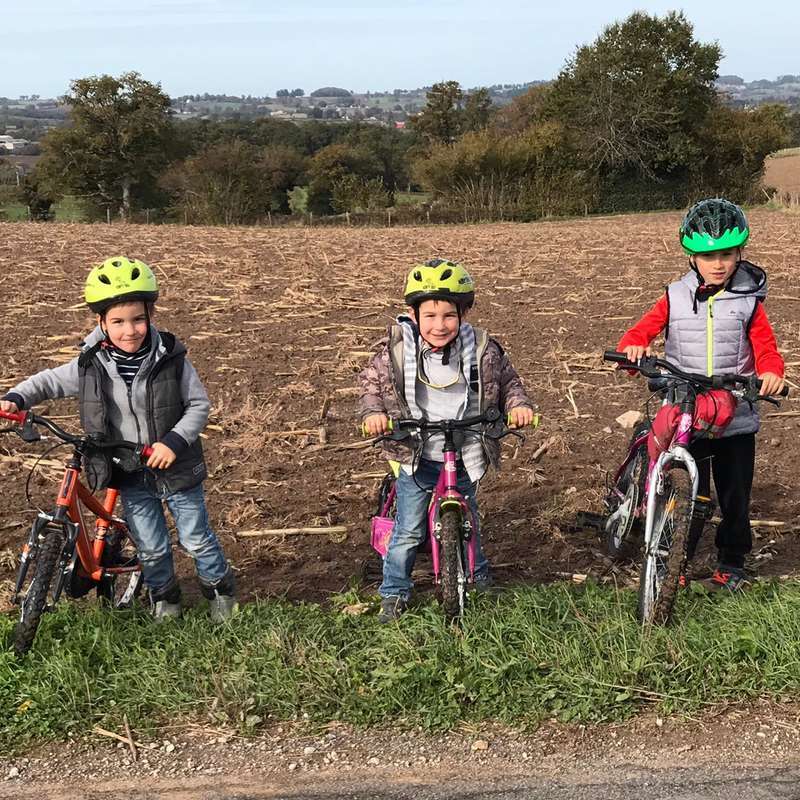 The children are cute and energetic as you would expect, and I had a lot of fun looking after them and strolling through the countryside with them picking blackberries and playing with tractors! It was also great to get to know Guilaine, Fred and… read more Laura and their extended families. I spent my time there as a member of the family, and I got so much out of this both from a cultural and language perspective! I mostly helped with the children and cleaning around the house. I was never on my own with the children in the first week so I was able to spend that week getting to know the ropes and getting used to life in the countryside. After that I spent almost all mornings and most evenings with some, or occasionally all, of the children which meant I really got to know them and was quickly able to tell the twins apart! Work on the farm is very busy and unpredictable for the parents who work long hours day every day of the week but I never felt over-worked, and if you asked me to tell you the number of hours I worked per day I honestly couldn’t because it didn’t feel like work! 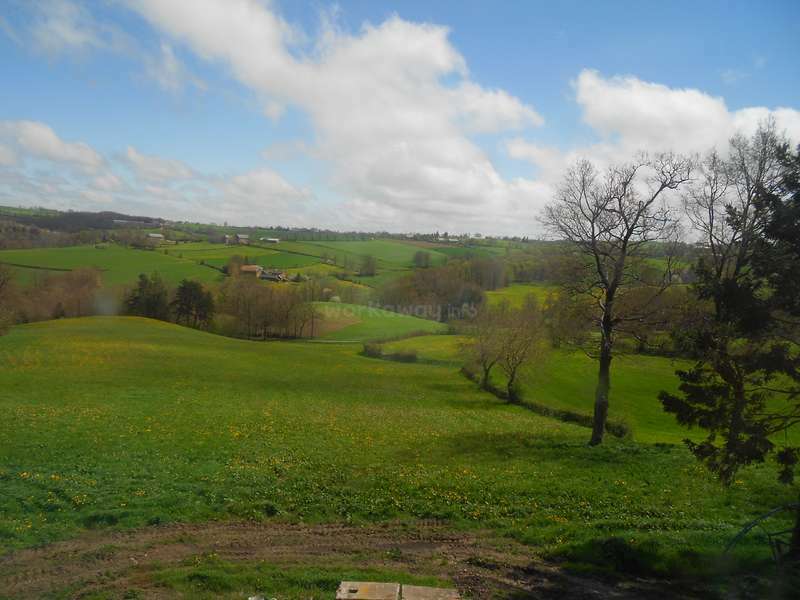 The area where they live is really beautiful in the middle of the countryside and quite remote which was fascinating for me as I’ve always lived in a town so I got to experience a completely new way of life, as well as getting to see the farm and all the animals, too! There aren’t any towns within walking distance but twice I went out to the local town on my own (just 10 minutes in the car) and I was given a lift both times. I also went with some of the of the family to see Rodez and Albi which are both lovely towns and always joined the family for their outings. I spent most of my time there with the family getting to know them, rather than independently which was exactly what I wanted as it really helped with my French. I really enjoyed my stay and am missing the family already! I learned a lot from the experience and really hope to go back one day, if you are thinking or staying with this family feel free to message me with any questions! 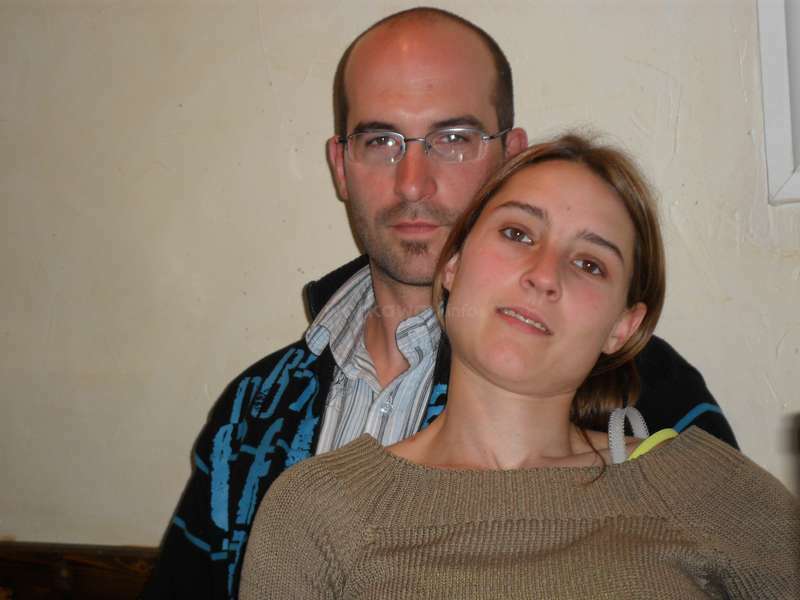 Guillaine and Frederic are lovely hard-working people with 3 great children (living there full-time) and a lovely teenage daughter who lives with them half-time. 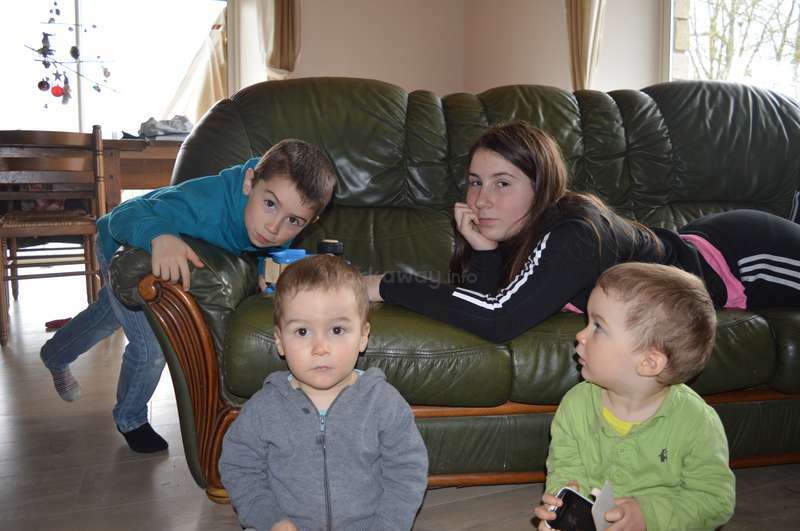 My job was largely to look after the 3 youngest children - twin boys aged 2y and a little boy aged 5y, which of course is quite demanding and exhausting at times. Guillaine and Fred… read more welcomed me warmly, helped me with improving my French, and took me to a couple of beautiful places with the family. However, this experience as a whole did not work out well for me as the hours were very much longer than I had expected. I believe it would suit someone who not only enjoys working with children (which I do) but who is also happy to live and work almost full-time with the family. I left half way through my 3 week planned stay so that I could see more of the region and enjoy the 'holiday' aspect of the Workaway experience. We agreed it was a question of mismatched expectations and I hope there were no bad feelings about my decision to leave. 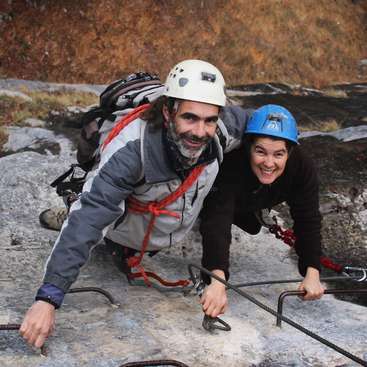 I am sure Guillaine and Fred will be very careful in future to ensure a Workawayer has a happy stay with them, with a good workholiday balance. It was my first workaway experience and I spent 4 weeks with this great family. 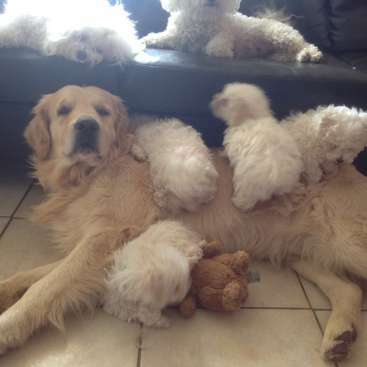 I became a member of their family and was like a big sister for the kids. The life of an agricultural family is quite busy and exhausting. The parents work so hard everyday. My main task was to take care of the kids and I spent time with them autonomously. Those… read more little boys are so adorable but full of energy. Furthermore, I helped with all other kinds of tasks in and around the house (cooking, cleaning up, doing laundry, grocery shopping..). It is not about counting how many hours one works per day or per week. It is about becoming a member of their family. One definitely should be passionate about working with kids and participating in family life. It’s important to be a flexible, reliable and very responsible. The family does not understand nor speak English so you need to have a certain French level. 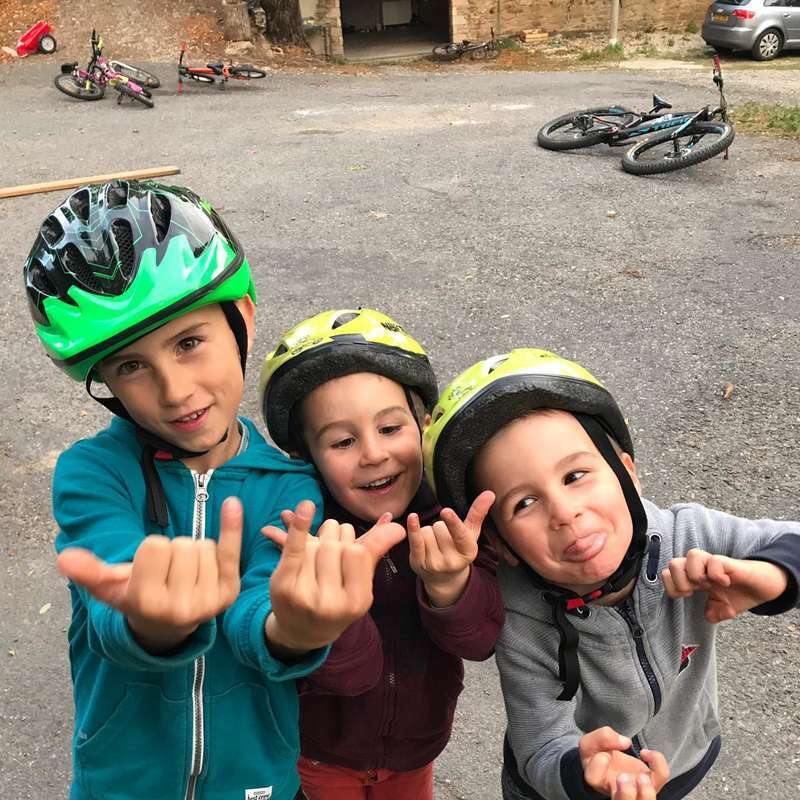 Especially while spending time with the kids it is very important that you have enough French skills so that you can communicate with them and give commands. The kids need a certain time to get to know you and adapt to you! So please stay at least 3 weeks the more the better. Thank you Guilaine, Fred, Laura, Doryan, Paul and Jules for this great time. I miss you and can’t wait to visit you! !